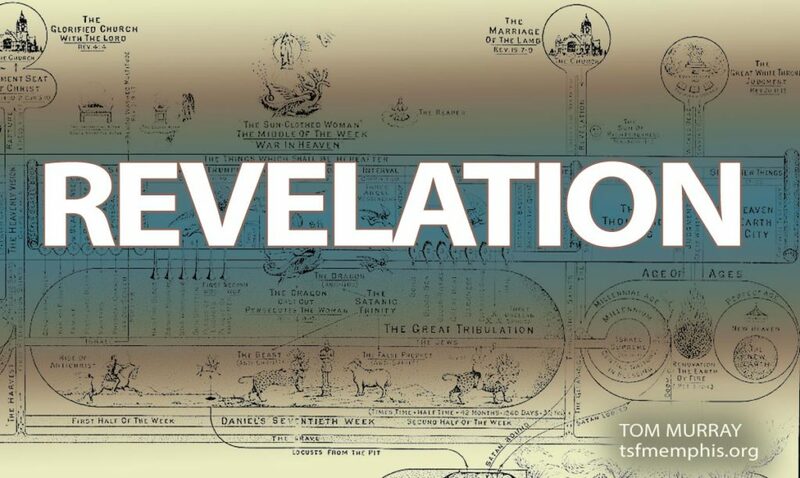 One of our most requested studies, Tom presented this overview of Revelation in the mid-90’s. There are a few glitches with the recordings in some places. Download The Revelation NOTES here.